If I am lucky enough to ever have one you are invited! They are so cute and hard to resist! Those houses are super cute. I hope you find your perfect one soon. When I find one I will bake a pie and invite y'all over! 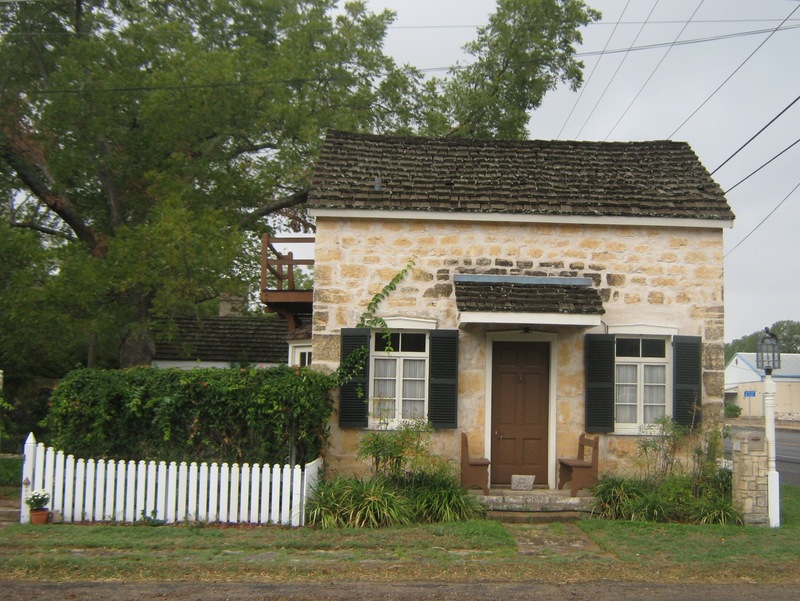 I saw some little houses like your first photo when I lived in New Braunfels. They're really cute! They are perfect tiny houses and you and I just love them to pieces! Oh I know ~ I'll have to see if I can find some cute pics of really tiny kitchen to share with y'all! 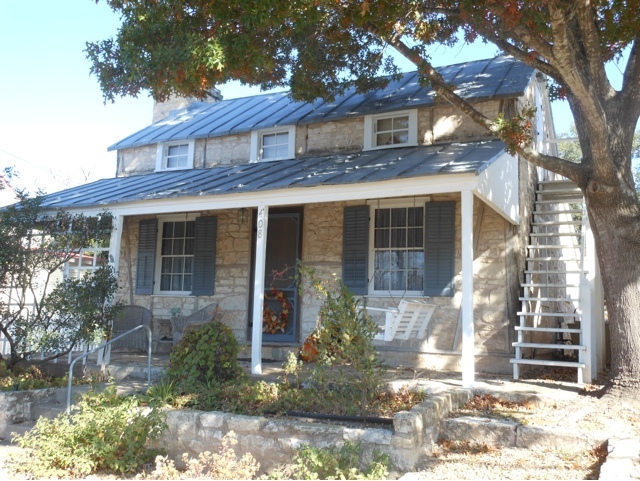 I have been to Fredericksburg and had a lovely time. Love the book store in town. Susan, that is so interesting! Loved seeing all the homes. I love Fredricksburg, my BIL lives in Boerne and when we come down we usually go there so my SIL and I can do some shopping. 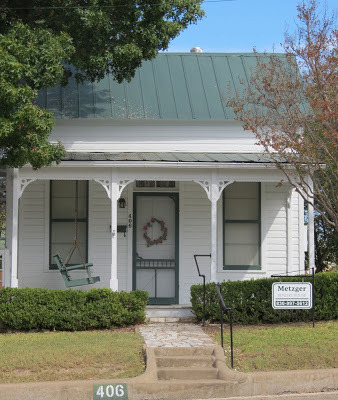 We love visiting Fredericksburg, although we stay in our RV. It's a beautiful little town and I love the houses shown here. Do you know if the first one is a rental or private residence? I'd love more info on that one if available to rent. 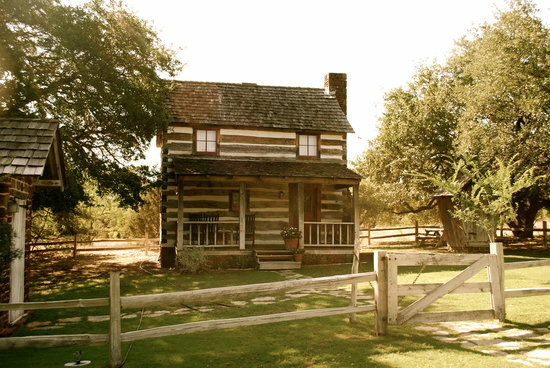 Nowadays are most of them used for vacation homes or for full-time living? I think I could happily live in one forever. 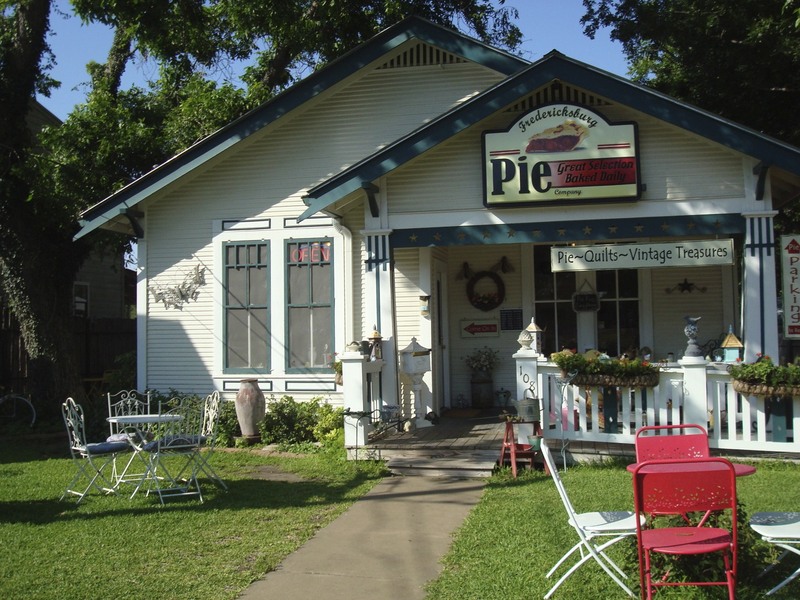 The pie shop is GREAT!!! Don't forget to go to Smitten when you are there! We have been checking around Kerrville....someday we may actually find something there.